Miami Today has begun accepting entries in its seventh annual Gold Medal Awards competition, which spotlights six elite individuals, companies and institutions that have been honored by others as tops in their fields. The medalists will be featured in Miami Today’s annual Gold Medal Awards edition April 20. Eight respected judges will select gold-, silver- and bronze-medalists among organizations and individuals. Only those who have been recognized in 2005 with other awards as leaders in their fields will be considered. 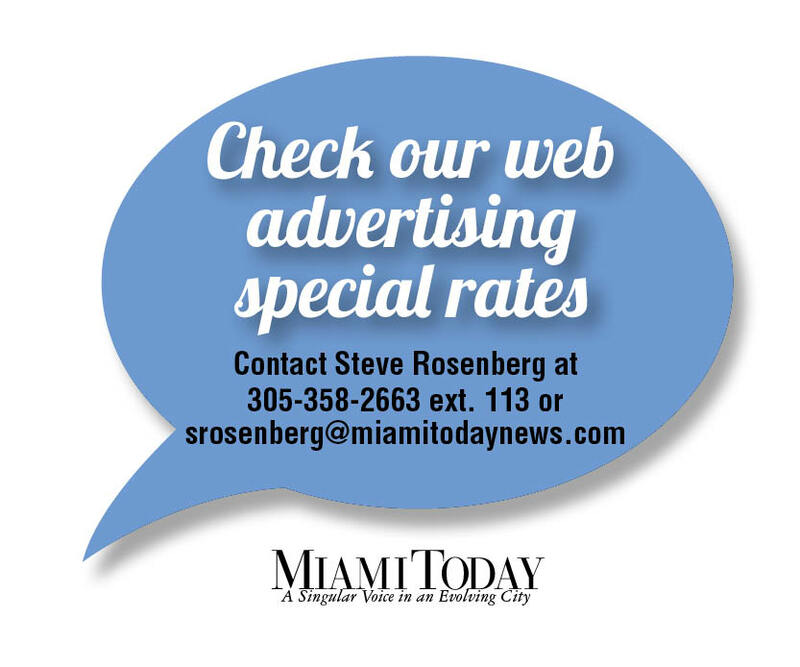 "This annual award gives our community its only opportunity to publicly honor the best of the best – because winners are selected from among those who have already been judged the best in their class," said Michael Lewis, publisher of Miami Today. The 2005 winners were PharMed Group; Miami Children’s Hospital; Carrfour Supportive Housing; Gwendolyn Scott, professor of pediatrics at the University of Miami School of Medicine; Peggy B. Sapp, president of Informed Families; Annette Taddeo, president of LanguageSpeak; and Eduardo Padron, president of Miami Dade College. 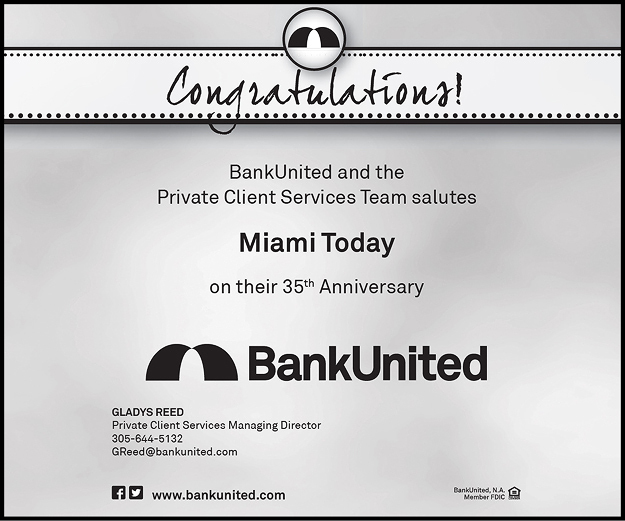 They were honored at a dinner at the Miami City Club hosted by Mellon United National Bank. The 2004 winners, honored at a dinner at the Miami City Club, were law firm Markowitz Davis Ringel & Trusty, Miami Dade College, the National Self-Defense Institute, the National Non-Violence Project USA, Modesto Abety Charles Jones and Mr. Padron. 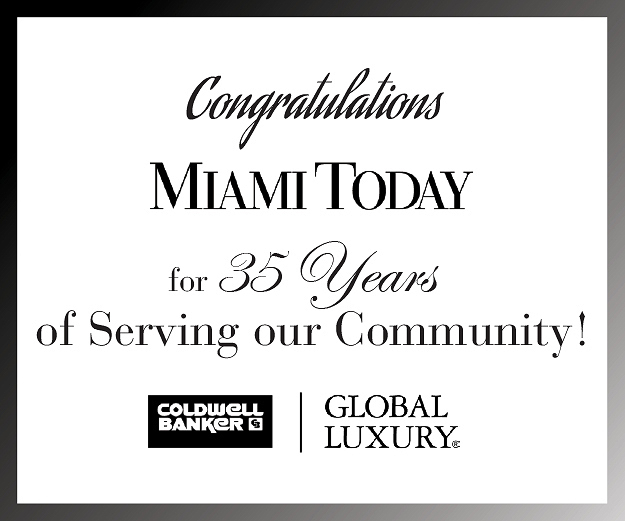 The 2003 winners, honored at a dinner at Northern Trust Bank, were Ocean Bank, Mandarin Oriental Miami hotel, Markowitz Davis, Stuart L. Blumberg, Alina de la Paz and Julio D. Torres. The 2002 medalists, feted at the Cloisters residences in Coconut Grove, were Montenay Power Corp., the PharMed Group, Continental National Bank of Miami, Patricia A. Redmond, Michael S. Goldberg and Cesar Alvarez. The 2001 medalists, honored at a dinner at the Ocean Club on Key Biscayne, were the Beacon Council, the Related Group, IVAX Corp., San Juan Bosco Clinic, William A. Graham, Jimmy Morales and Sonny Holtzman. Winners in 2000 were Baptist Health Care Systems of Florida, St. Thomas University, United Parcel Service, Aaron S. Podhurst, Edward J. Rosasco and John Hinson. Entry forms can be obtained from Miami Today by calling (305) 358-2663, or they can be downloaded at www.miamitodaynews.com. The deadline for entries is Jan. 14.